FOCUS TRANSPORT: Passengers Sign Petition for Southern to be Stripped of its Franchise. 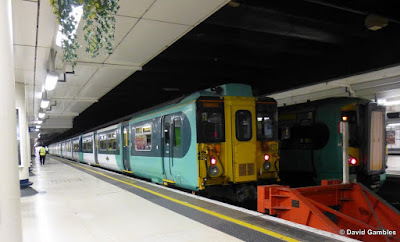 Passengers Sign Petition for Southern to be Stripped of its Franchise. Calls for an urgent meeting with the rail minister and the transport secretary are being made as soaring numbers of passengers sign a petition for Southern to be stripped of its franchise. 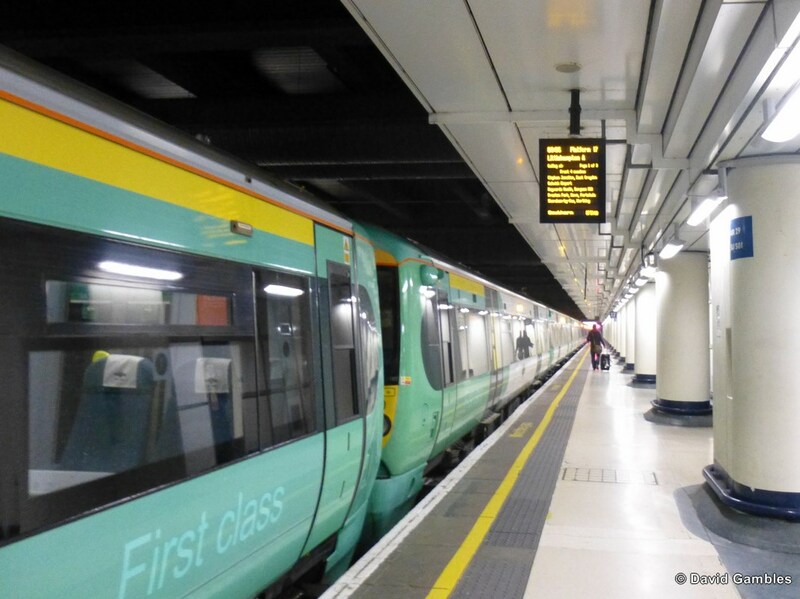 The lobby for changes to the Govia Thameslink Railway (GTR) contract, which operates Southern Railway, hit the 10,000 mark last week which means the government now needs to respond. The number of people adding their name has continued to rise rapidly at nearly a thousand a day since Friday and at least half of the signatories live in Sussex. As of today [Tuesday, May 31] 12, 466 had signed. If more than 100,000 sign it will prompt a debate in parliament. It comes after strikes by union members and widespread cancellations of service - which the company blamed on "unprecedented" levels of staff sickness - caused chaos for passengers since the beginning of May. The company was seeking an injunction to prevent another strike at the High Court last week. MPs are demanding to meet rail minister Claire Perry and secretary of state for transport Patrick McLoughlin. Hove MP Peter Kyle wrote to Ms Perry and wants Mr McLoughlin to get involved in discussions. His letter said: "My first formal meeting after being elected an MP was with you to discuss this matter. At the time, you spoke of a joint improvement plan which would deliver results by the end of 2015. Sadly the service has continued to deteriorate over the last year, coming to a head in recent months." He spoke of a postbag and inbox filling up with daily stories from "bitterly upset" passengers, adding: "I am sure we both agree, it simply can’t go on like this. Promises of an improvement in the service when the Thameslink programme is completed in 2018 is simply not good enough. Passengers are not paying over £5,000 a year for a season ticket only to be told to hang on for two years." Brighton Pavilion MP Caroline Lucas, who said the franchise is "consistently failing passengers," is due to meet Ms Perry soon. Ms Perry said: "I know passengers are frustrated and aren’t always getting the service they deserve. I’ve been clear Southern must continue to work hard to ensure they provide a reliable service free from disruption." She said the operator is making improvements, including introducing new trains and training more drivers, but it would "take time". She added: "We’re are closely monitoring progress and remain fully committed to working with Southern to get this railway back to high performance." The Department for Transport said it would not comment on ministerial meetings. A Southern spokesman told The Argus the company was doing its "very best" to improve punctuality and give passengers the quality service they deserve.